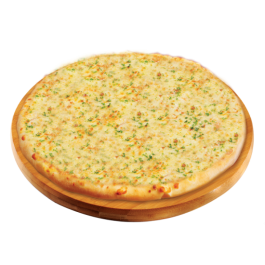 Buy 1 Pc Medium Cheese Burst Cheese Mania Pizza Only Rp.64.545,- Valid for Delivery and Carryout. *Price excludes tax. Beli 1 Pc Medium Cheese Burst Cheese Mania Pizza Hanya Rp.64.545,- Berlaku Delivery dan Carryout. *Harga belum Termasuk pajak.